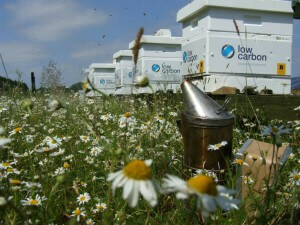 Plan Bee to install and manage 25 bee hives across five of its solar farms. Low Carbon works across the solar, concentrated solar power, wind and anaerobic digestion sectors. It currently operates over 270MW of operational solar energy assets in the UK. The renewable energy investor is making every effort to play a central part in the farming communities surrounding its sites. By locating on fallow land that is unusable for agriculture, Low Carbon is delivering a long-term investment in these areas. Each of the five sites will host more than 300,000 bees to help cultivate local crops and encourage biodiversity. 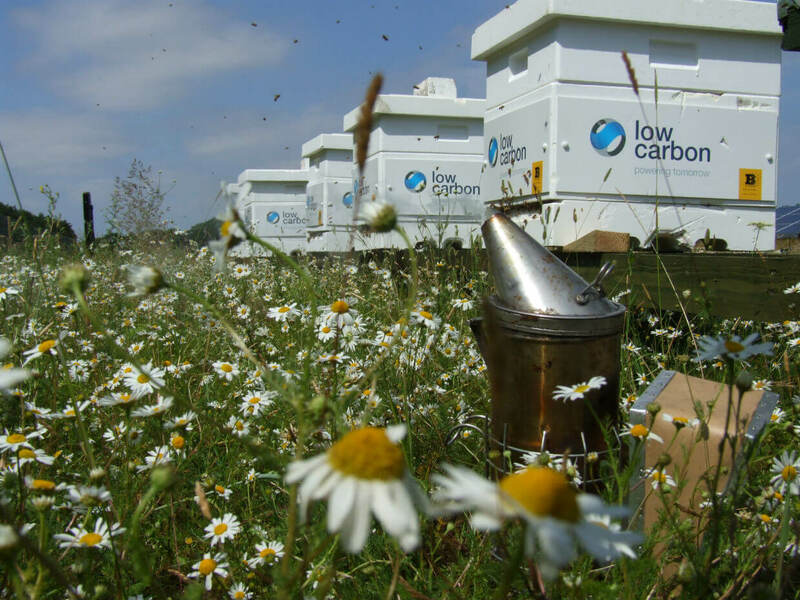 A remote monitoring system is planned, which will allow Plan Bee to keep tabs on each bee colony by monitoring parameters such as brood temperature, humidity, hive weight and weather conditions. The snapping up of Plan Bee’s Origin Honey by exclusive Swiss department store Globus is the first large export of the prestigious brand since it lifted gold stars from the Guild of Fine Food. 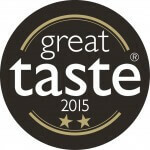 Origin Honey gained two stars for its Heather Honey and an individual star for its Blossom Honey at the organisation’s Great Taste Awards, the eminent food industry Oscars. 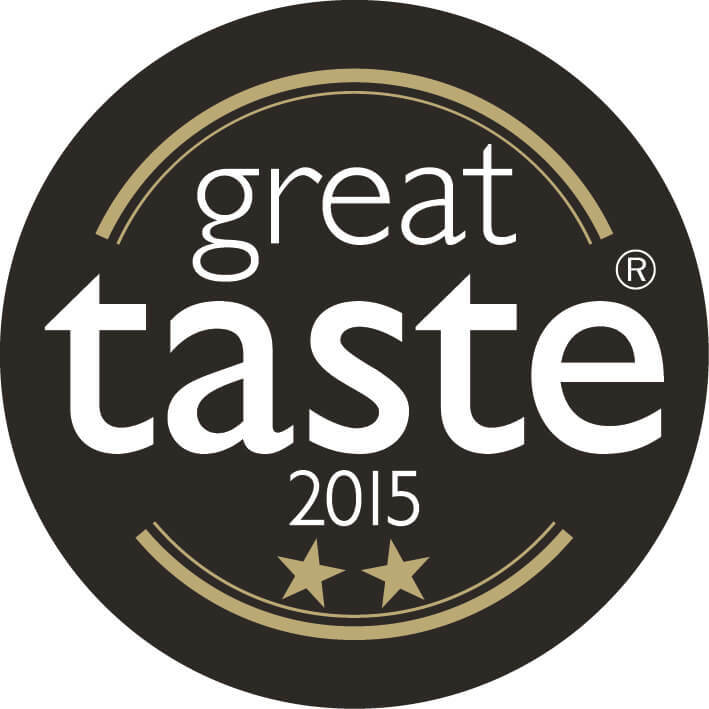 This was among a total of FOUR stars achieved by the company. Plan Bee works with the Glengoyne distillery to produce a whisky blended rich honey product, which was a key part of the Globus order. The robust tasting heather honey and runny Scottish blossom honey also comprised the remainder of this inaugural export for the retailer which is considered in the same vein as Harrods and Selfridges on the continent. Multi-award winning sustainability and eco-innovation business Plan Bee Ltd is buzzing as a new chairman flies in to their hive of activity. Mark McDavid, has more than 30 years experience in the consumer goods industry, having been Managing Director at Aunt Bessie’s Ltd, Hallmark Greeting Cards PLC, Marine Harvest Salmon and Northern Foods. He is also currently Chairman of Yorkshire based top tier food producer HECK! and a non-Executive Director of National Services Scotland. Mr McDavid replaces outgoing Chairman, Mike Lees. The former Tennents Caledonian Breweries chief is standing down due to personal reasons. 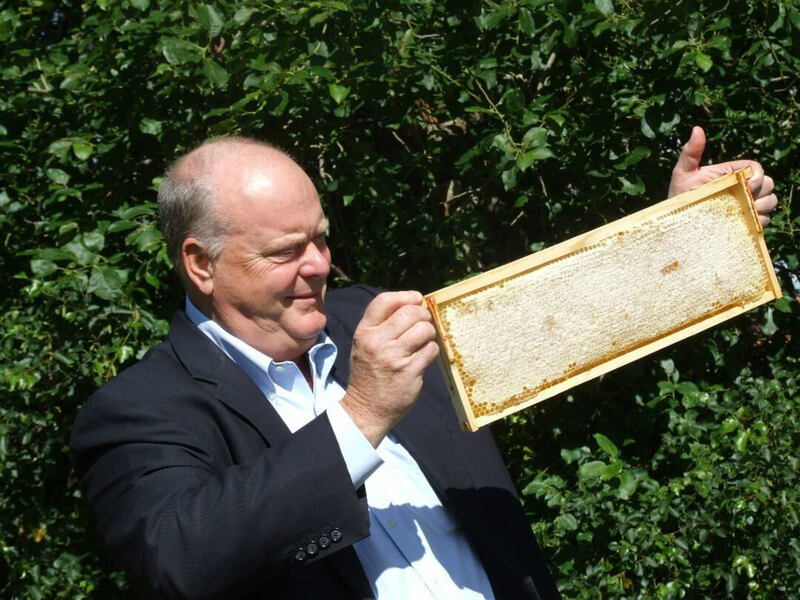 Mr Lees successfully ushered in a new phase of industry for the fledgling business and initiated the development of Plan Bee’s Origin Honey and Beehive Brae brands. 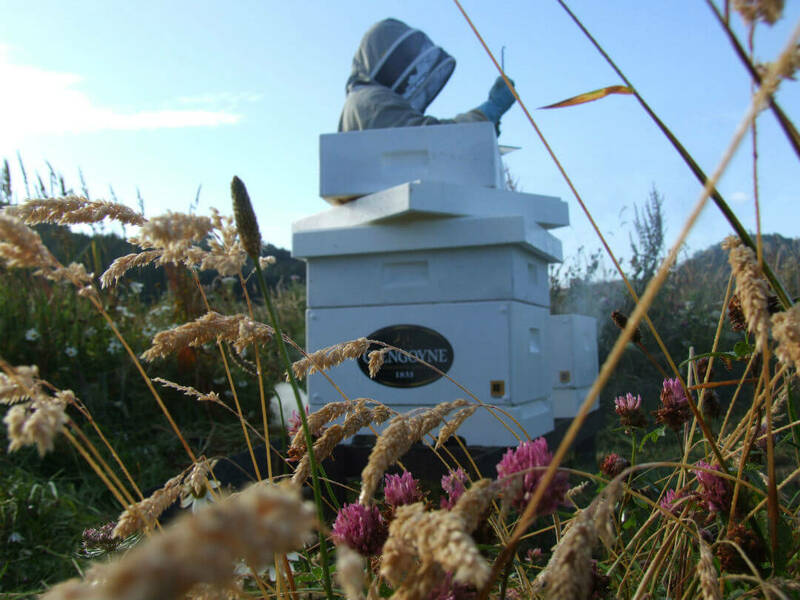 Plan Bee provides beehive management services for a number of leading household brands including Kelloggs, Highland Spring, Balfour Beatty and Low Carbon. They also work with local authorities such as Glasgow City Council, Inverclyde Council and North Lanarkshire Council, for whom they also deliver Curriculum of Excellence sustainability education packages. The company has recently started exporting its Origin Honey brand overseas and is preparing its largest crowdfunding project to date. 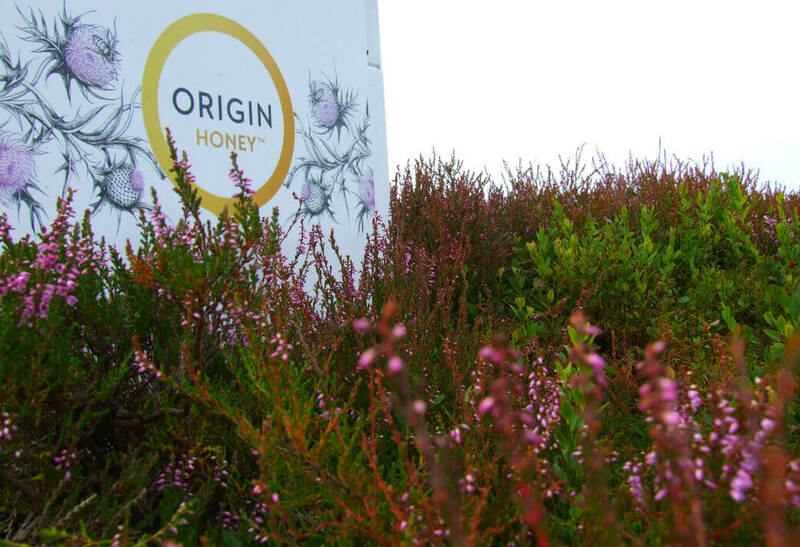 Exclusive Swiss department store Globus has swooped to snap up the first large overseas export of award-winning Origin Honey, Scotland’s leading sustainable honey brand.